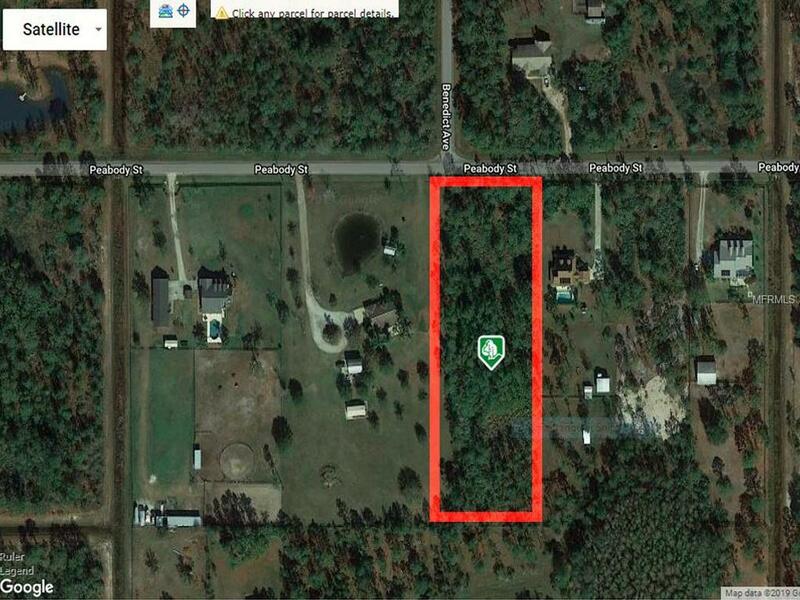 Own one of the last pieces of land in Orlando, two side by side lots that will be sold as a package. As the owner, you will get a lot with around 2.6 acres. From here you will be 3/4 of a mile from Hal Scott Preserve and Park, part of the Green PLACE initiative. 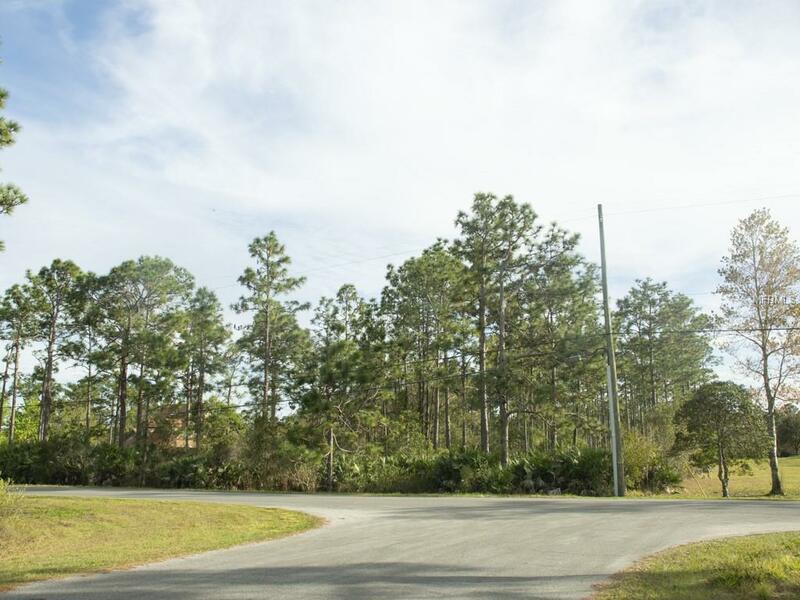 You can build your dream home in this dry and wooded piece of land located on the Wedgefield golf community, away from the busiest areas in Orlando. With around 2.6 acres of land, you can build your dream home and choose from different styles and customizations using the builder that you prefer. With this amount of shaded land, you will have tranquility and privacy surrounded by nature. All this while you are 30 minutes away from Downtown Orlando, UCF, parks, and attractions. The lot is located 20 minutes away from Orlando International Airport, and half an hour from Lake Nona Medical City and the beach. In this deed restricted community bounded by SR 520 and SR 528 (Beachline Expressway), it is easy to practice a healthy lifestyle. You can go hiking, horseback riding, bicycling and fishing on the three trails from the Hal Scott Preserve and Park. Some parts of the trails go along the shoreline of Econlockhatchee River. Wedgefield has an 18-hole golf course close to it and a Homeowners Association (it is not required to be part of it). The community inaugurated a K-8 public school in the Fall of 2016. Talk to your Realtor now, preview this piece of land and start dreaming about your next brand-new custom home. Listing provided courtesy of Lilianli Llc.